You lost someone close to you recently or sometimes back, and you haven’t come to terms with the loss. It’s okay to feel the difficulty in letting it go, but it becomes a problem as the victim tries to adjust the vast variations happening as life progresses. This is when private bereavement counselling can help someone deal with the loss by talking about it in a private setting. 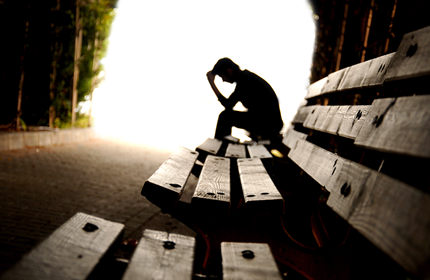 Why do you need Bereavement Counselling? Grief has the capability of unbalancing everything – what you believe in, your personality and your sense of reality might not be spared. It is here that you need therapy in a centre with qualified personnel like Alaimh professional counselling services where they handle bereavement counselling in Kerry. 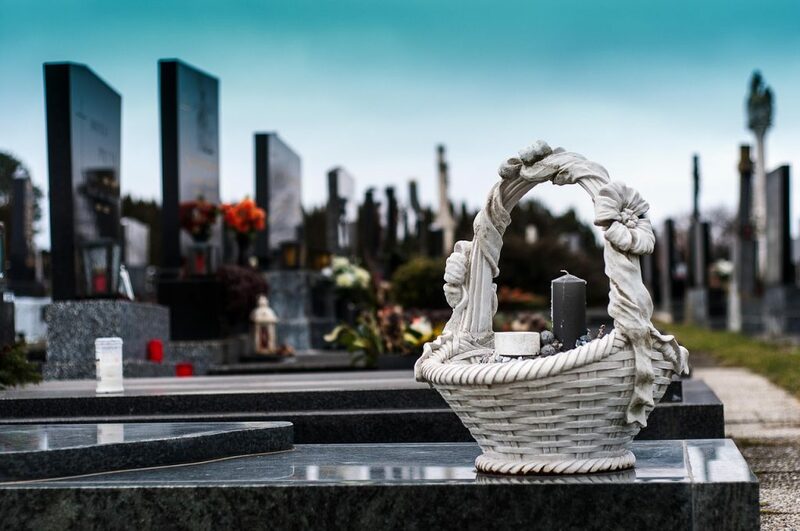 Bereavement is the time spent adjusting to death especially for the dear ones’ case. There is no time limit, and there is no right or wrong way when it comes to how you feel during the period. Everyone has an obligation to learn on how to cope on their own. Sometimes, grief can attest in a wide range of startling ways. Some of us get angry, some extract more into themselves while some go to the extent of going completely numb. It’s not a wonder for the feeling grow into something more – depression. Alaimh counselling offers bereavement counselling to provide support to the sufferers during the difficult times. Talking to the right person allows the bereaved to adjust to the situation with all the changes that accompany the aftermath. Keeping the problem to yourself or denying the melancholy doesn’t ease the pain. For such a person to move on, they have to acknowledge the loss. This type of counselling tries to help those undergoing the misery to find a place for their loss, pick up the pieces and find acceptance as the therapy sessions progress. Accept the loss as something that has already happened. Encounter the pain which results from the grief. Trying to adjust to normal life without the gone. Find out areas that are preventing you from moving on. Help solve the remaining conflicts. Adjust to a new way of self-sense. Look at possibilities of depression and suicidal thoughts. You’ll probably never stop missing the one you lost but with the right support, life can be recollected to have a meaningful purpose. Private Bereavement Cunselling takes you to a point where your life starts to function normally so that you can find happiness again. Feel free to contact our offices in Killarney, Kerry County and you will get directions on how to start and come to us.